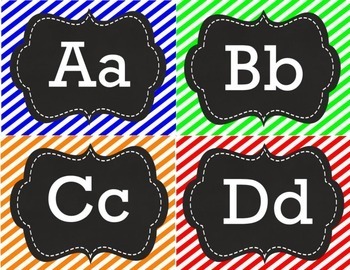 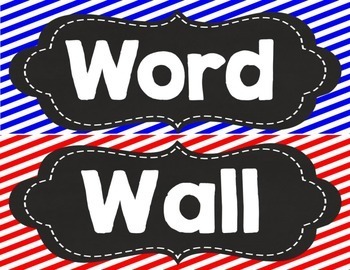 These word wall headers are perfect for your primary inspired word wall or vocabulary walls. 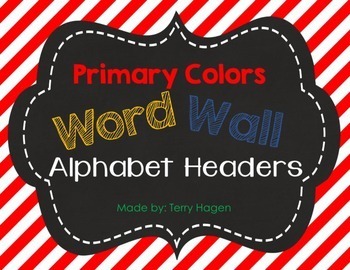 They have diagonal stripes in blue, red, yellow, green and orange. 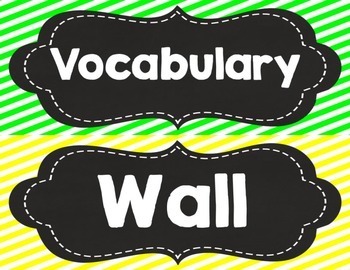 I've included larger headers for a word wall or vocabulary wall in two different fonts.